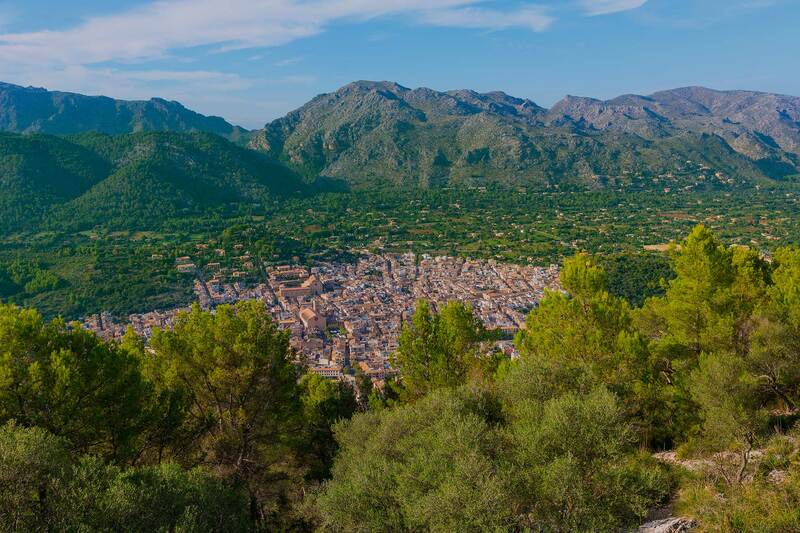 Set in an exceptional location, Can Vidalet can be found in the north of the Island of Mallorca, near Pollença, only 3.5 km linear distance from the bay of Pollença, and with views towards the Puig de Maria. 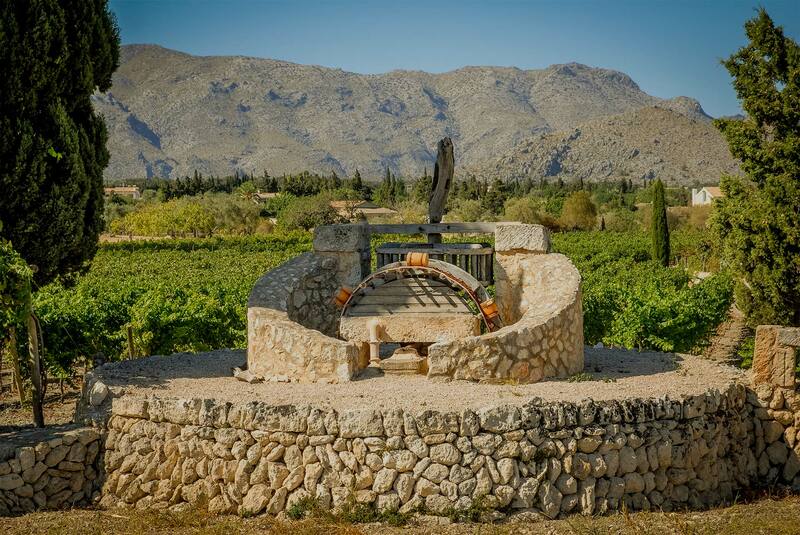 The Can Vidalet winery is divided into ten plots, separated by traditional Mallorcan dry stone walls and with ten different grape varieties, both red and white. 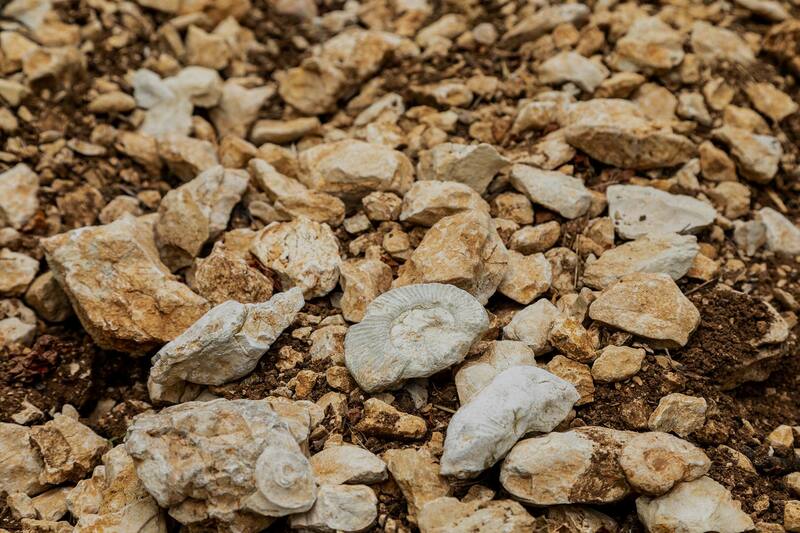 The soil where the vines grow consists of calcareous rocks, fossils and clay, leading to produce wines with high mineral contents and finesse.